Do you have gray hair which portrays you as an old age person? Are you quite concerned regarding your looks? The early graying of the hair is quite a common issue among the people. Due to the lack of knowledge, we do not even know that this type of hair can be easily treated at the home by applying some anti-grey hair oil. Besides this easy solution, people try the other options like putting henna, dying the hair, etc. But all these are not required now. The top name in this list is of Khadi Amla Brahmi Hair Oil.This anti-grey hair oil comprises of all the vital elements which benefit in stopping the hair from getting grayer more.It is enriched with Brahmi, Almond oil, Amla which is impeccable for decreasing the gray hair. 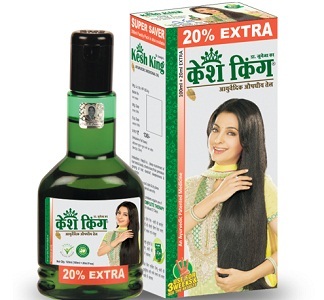 This oil also devises the Vite oil which is worthy for the quality of the hair additionally. The price of the bottle: Rs. 125 (100 ml). 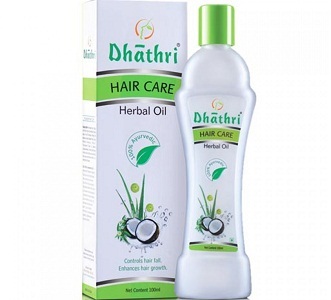 The next name in the list is of Dhathri Hair Herbal Oil which is quite effective for stopping the graying of the hair. It’s essential natural constituent is Amla which benefits in improving the hair color by offering the natural conditioning. This oil is completely natural and do not result in any side effects over the hair. You can apply it on the regular basis. The price of the bottle: Rs. 225 (100ml). Aswini Arnica Hair Oil consists of arnica as well as the herbal flower cinchona which is the best combination for preventing the gray hair. However, the outcomes might differ from individual to individual but the oil is quite useful for stopping the growth of the gray hair. The price of the bottle: Rs. 105 (100 ml). 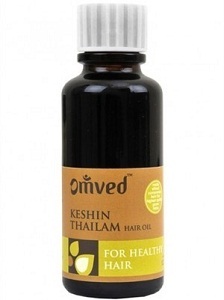 Omved Keshin Hair Oil is an herbal hair oil which is suitable for any kind of hair. Due to its natural constituents, the hair can be well nourished. It also stops the early graying of the hair which also makes them look beautiful. 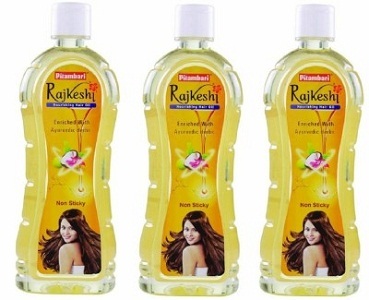 This oil is too effective in handling the dandruff issues. The price of the bottle: Rs. 590 (125 ml). This hair oil benefits in preventing the extreme graying of the hair. 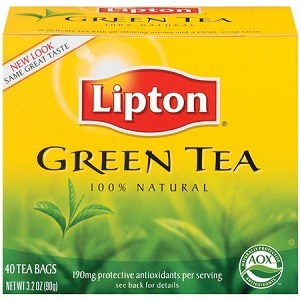 It has the natural herbal ingredients that stop the premature graying of the hair.It also makes the hair soft. 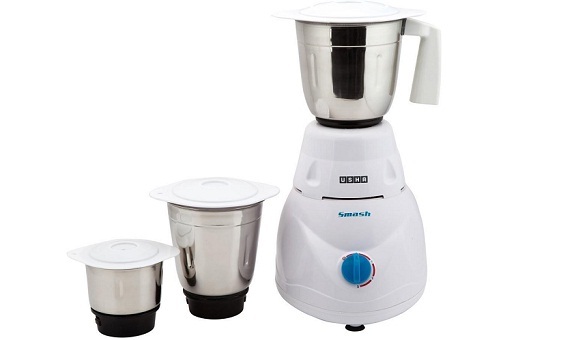 You can use it easily as it is available in small size bottles. The price of the bottle: Rs. 500 (100 ml). This is one of the top ayurvedic oil for treating the gray hair. 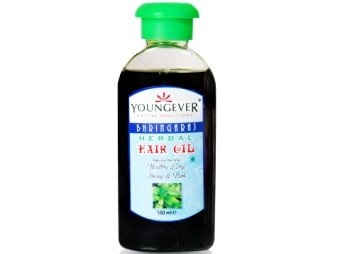 This oil works amazingly for reducing down the graying of hair. If this oil is applied regularly to the scalp, then it will inhibit the occurrence of hair graying as well as dandruff. 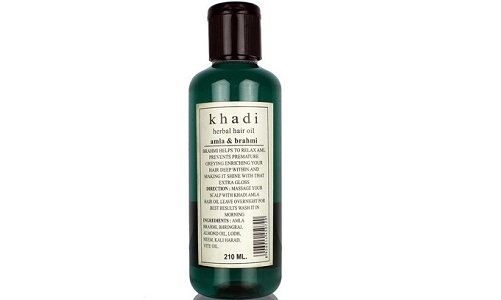 Due to the ayurvedic ingredients in the oil, your hair becomes softer and really manageable. It also benefits in the hair fall issue. The price of the bottle: Rs. 260 (200 ml). JivaAmla Hair Oil is augmented with the natural ingredient i.e. 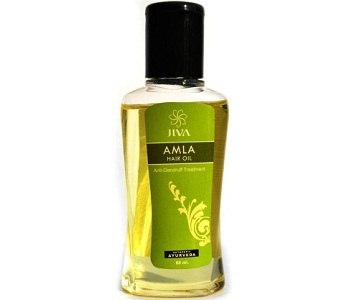 Amla (naturally nourish and condition the hair)which is great for preventing the hair from turning grey. 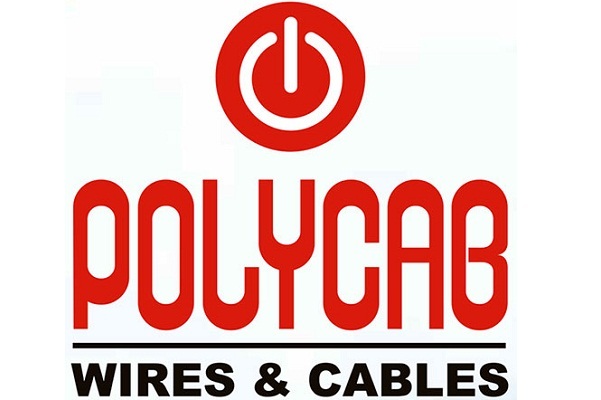 If it is used regularly, then the chances of the desired results also get increased. The price of the bottle: Rs. 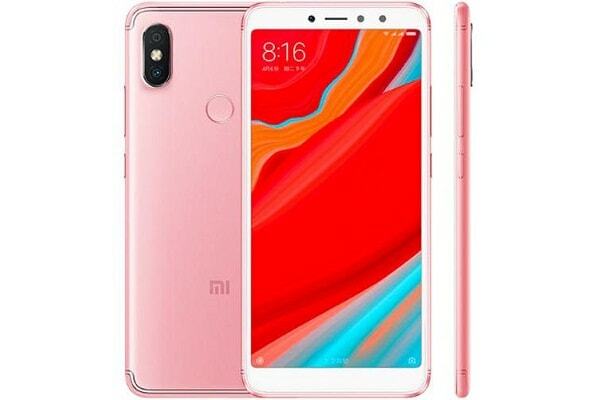 85 (60 ml). 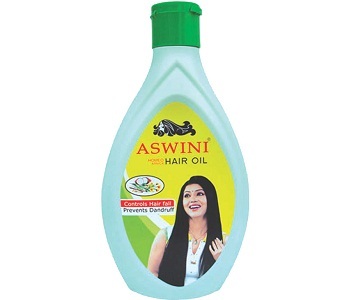 This hair oil is also comprised of the numerous ayurvedic ingredients and the natural herbs. Its regular massage can help in promoting the good hair strength. It is also useful in preventing the early graying of the hair along with the ideal scalp nourishment. The price of the bottle: Rs.105 (300 ml). This hair oil is perfect for the herbal cure for the hair and the scalp. It consists the benefits of the natural flower abstracts which aids in retaining the hair color. 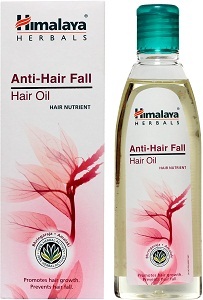 Himalaya hair oil is also quite useful in avoiding the early hair graying. It can be applied to any type of hair without any fear. The price of the bottle: Rs 100 (200 ml). 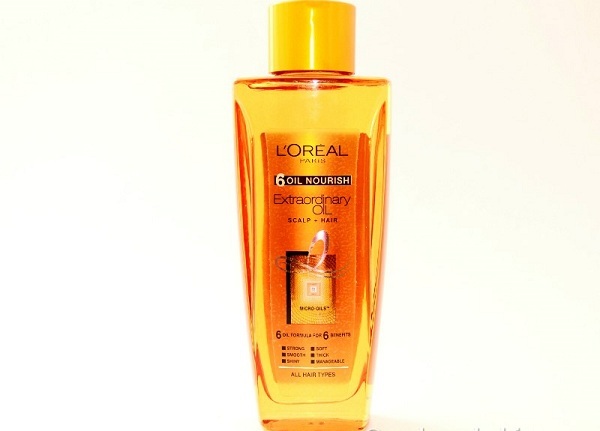 L’Oreal Six Oil Nourish Hair Oil has the 6 vital oils comprising of jojoba and almond oil. This hair oil stops the hair graying and leads to the soft hair. It is similarly beneficial for handling the extreme dandruff complications. The price of the bottle: Rs.199 (100 ml).